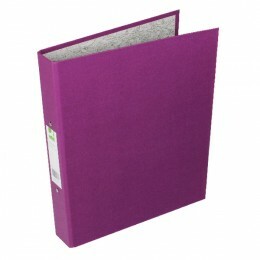 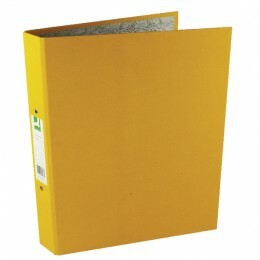 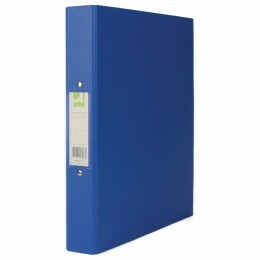 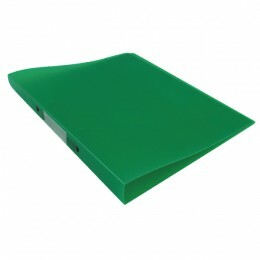 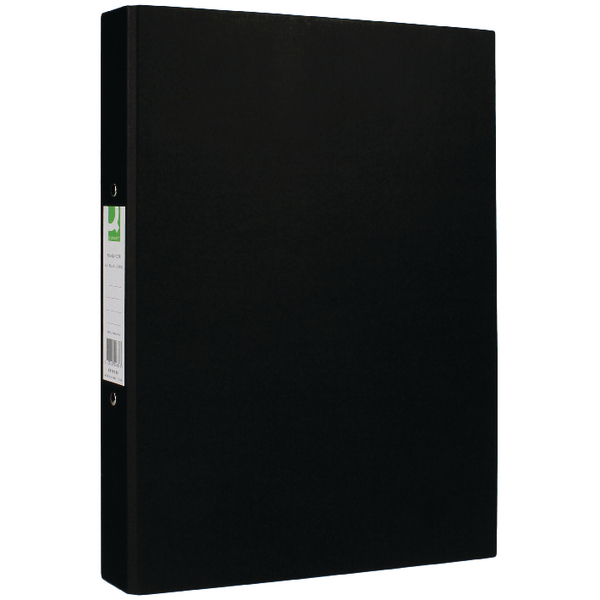 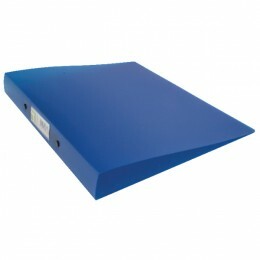 Quality paper over board ring binders with a label on the spine for identification and indexing. 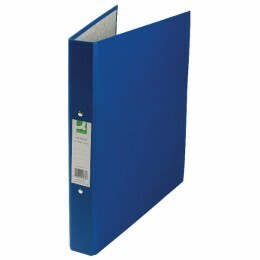 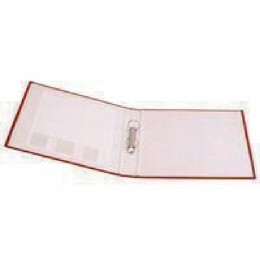 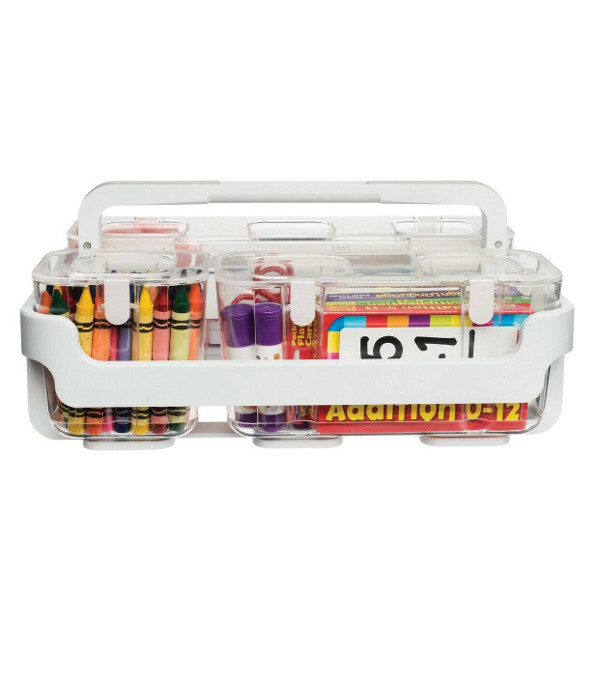 Two rings inside the binder have a pull apart mechanism for you to easily add or remove paperwork. 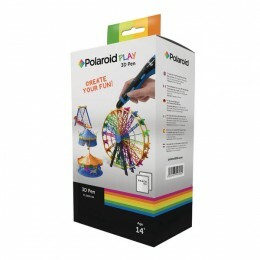 The rings have a 25mm capacity which is one inch. 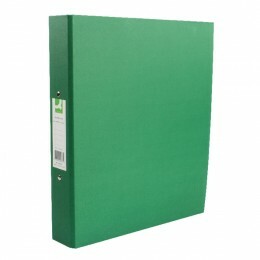 These are at least 70% recycled. 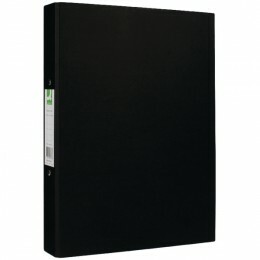 Q-Connect Ring Binder Paperbacked A4 Black.